Palamedes PR will be supporting this year’s Walking With The Wounded South Pole Challenge. The agency has offered its services on a complimentary basis in order to promote a star-studded event at The Celtic Manor Resort in south Wales in September. It will raise money for Team Glenfiddich, the British entry made up of seven injured military personnel. 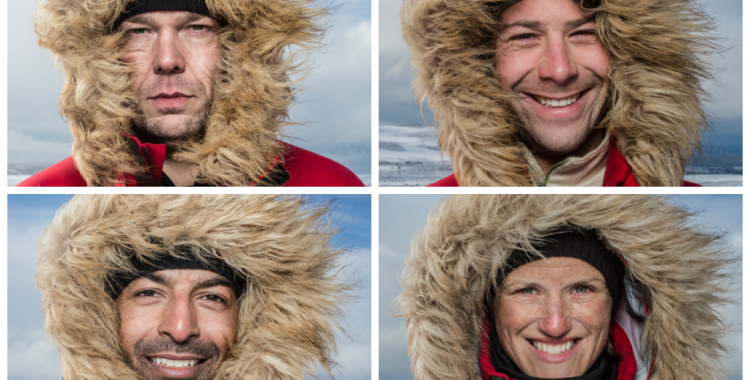 They will go head-to-head with their American and Commonwealth counterparts in a gruelling 335km race across Antarctica. Members of the teams all have either physical or cognitive injuries sustained in the line of duty, and will represent and raise funds for military charities: the Soldier On charities from Canada and Australia (Commonwealth); Soldiers to Summits (United States); and Walking With The Wounded (UK). More information about September’s event at The Celtic Manor Resort, in addition to a selection of high-res images for media use, will be posted here in coming days.